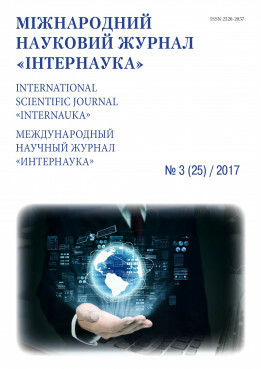 Melnik A. A.Vlasiuk N. V.
Summary: In the articles considered basic component business-environments, іn which today international trade and economic relations will be realized that. It is represent сonnection between the tendencies of changes in a marketing environment and planning of export strategy of country. Keywords: international economic relations, international trade and economic activities, intellectual property, export strategy, global market, business environment.